Pyrroloquinoline Quinone, How Do I Love Thee? Let Me Count the Ways! Pyrroloquinoline Quinone, also known as PQQ, is not the name of a foreign film star. It is the name, however, of an important micronutrient that aids in the metabolic process. Essentially, this component of cellular power keeps cells from breaking down prematurely. The protective element of this micronutrient assists cells in rapid repair of neural pathways through the function of mitochondria. Many people report the boost recall ability as brain cells use this nutrient to repair oxidation from the aging process. • Improvement in energy levels. • Enhanced recall and clarity. • Although not conclusive, studies have shown a possible improvement in fertility by using Methoxatin. • Others report mood enhancement and focus. Side effects relating to the supplement center around a reduction in energy after the supplement is metabolized. Favorable effects to heart health accrue from a study that cites a drop in Low-Density Lipoprotein C (LDL-C). It has also been shown to decrease Trimethylamine N-Oxide (TMAO) levels. TMAO links to heart disease have been highlighted by the New England Journal of Medicine. This very small study, https://www.ncbi.nlm.nih.gov/pubmed/24231099, of 5 men and 5 women concludes that Methoxatin enhances “mitochondria-related” functions and links systemic effects in both human and animal. Other studies underway are looking at the effect of Methoxatine on reversing certain types of brain damage and memory impairment. It may someday assist stroke victims to recover more quickly. Much is not understood about the functionality of Pyrroloquinoline Quinone. We do know, however, that it does assist in cellular regeneration and other beneficial effects. Plus, it helps achieve restful sleep and mood. In other words, you just feel good. Many surveys about aging ask about concerns people have about getting older. Alzheimer’s disease is chief among such concerns. More than only memory loss, this disease results in the loss of brain tissue over a period of time. 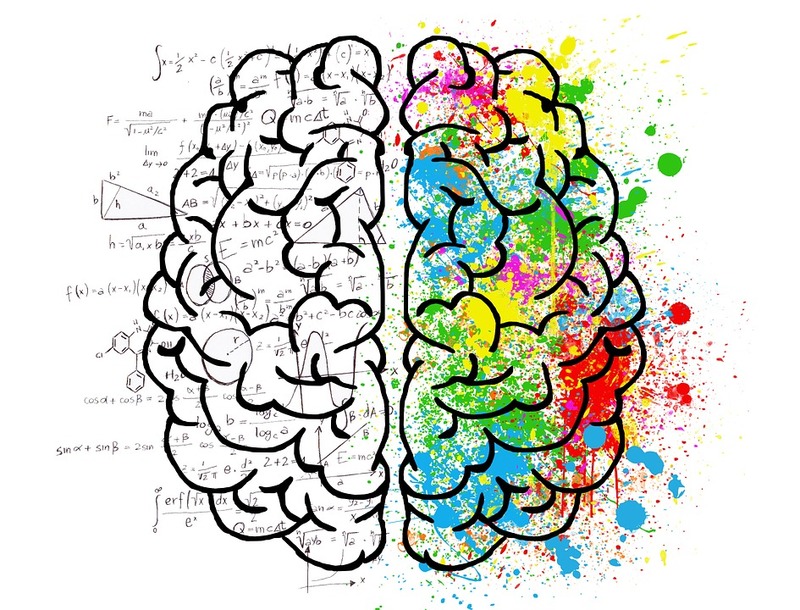 Some supplements combine Methoxatine with other compounds in an effort to squeeze every ounce of advantage available to keep the intellect alive and thriving. 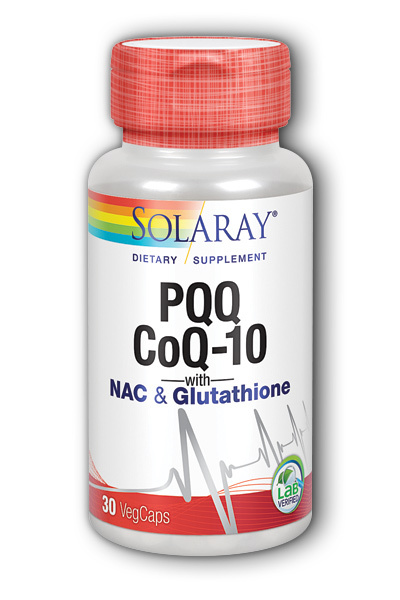 Together with the benefits listed above, PQQ may become the ‘go to’ supplement to keep critical cellular functions from breaking down. 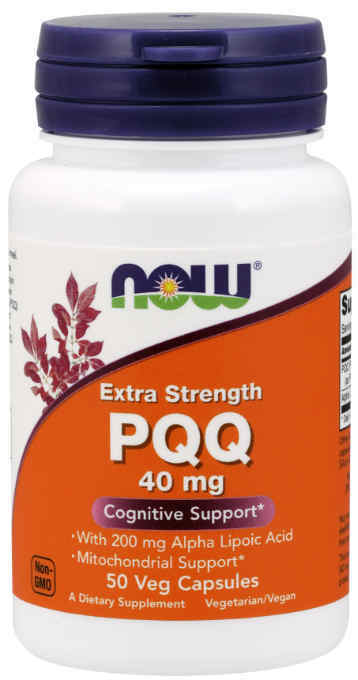 The power of PQQ to improve well-being is a tantalizing prospect. Reports from users demonstrate that the effect on memory and energy are well received. Understanding how Methoxatin assists cellular regeneration and lower oxidation rates should be a priority for the research community. The possibility of preventing damage wrought by Alzheimer’s disease and helping stroke victims is simply too good to ignore. Fortunately, this micronutrient is available now without waiting for years to be available through prescription. Feeling good while you are aging is certainly an attainable goal. Supplements such as Pyrroloquinoline Quinone, can help you get there.